These are heavy duty Armoured / Unarmoured PVC Insulated PVC Sheathed Heavy Duty Cables for working voltage from 650 to 1100 Volts. 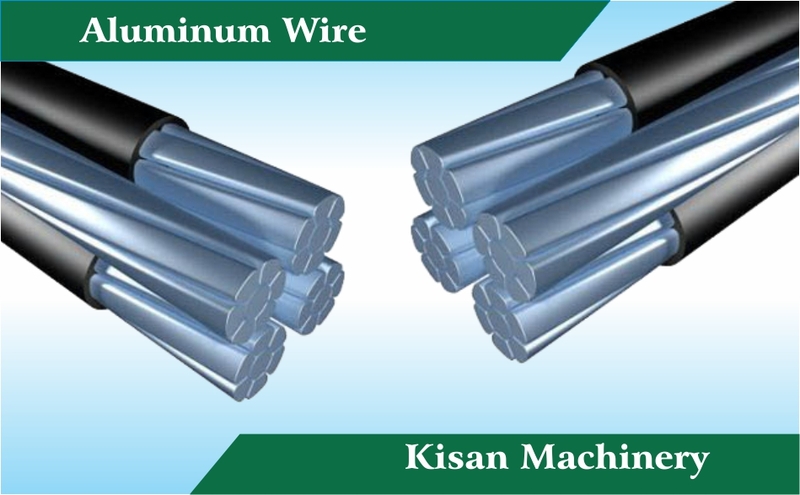 These cables have Electrolyte Grade Aluminium Conductor of IS : 8130 / 1984, Type 'A' PVC Compound Insulation of IS : 5831 / 1984, ST-1 PVC Compound Sheath of IS : 5831 / 1984 and Steel Strip Armouring of IS : 3975 / 1979. 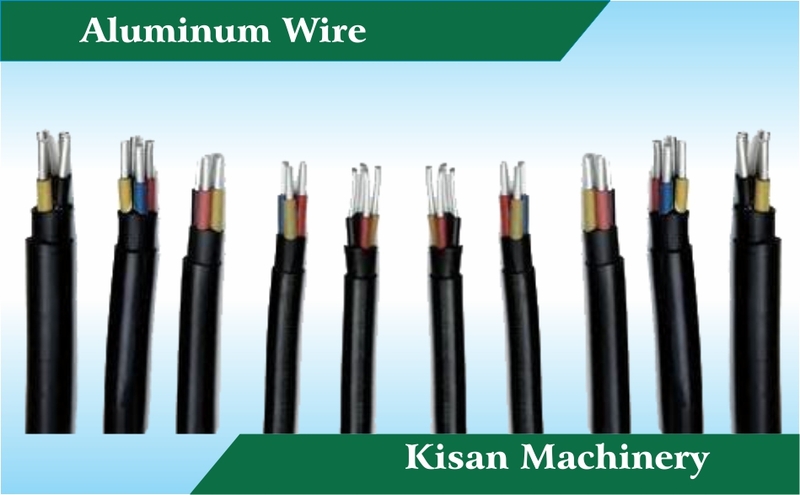 The cables available are 2 core flat, 3 & 4 core circular and 4 core with reduced neutral. 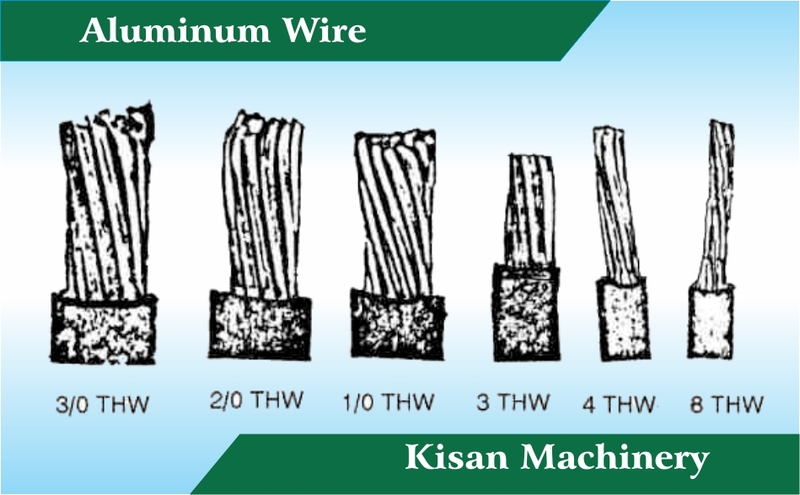 Other types of Power / Control Cables or Copper Conductor cables with change in H.R.Insulation or F.R.Sheathing can also be provided. The heavy duty insulation makes it the heavy duty performer offering the best for safety, efficiency and economy. © Copyright 2015 - 2019 Kisan Machinery, All Rights Reserved.